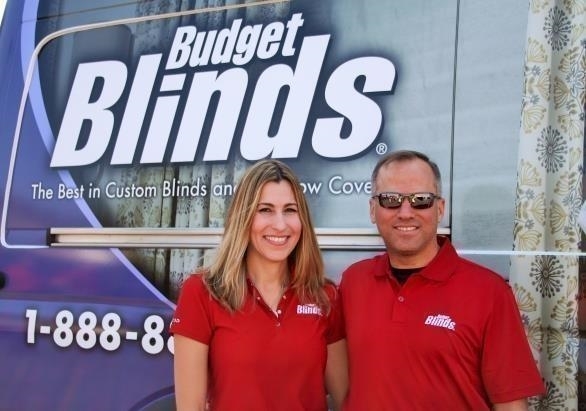 Budget Blinds® is the largest retailer of window coverings in North America, and it’s certainly not by chance. 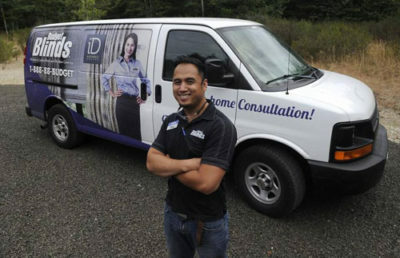 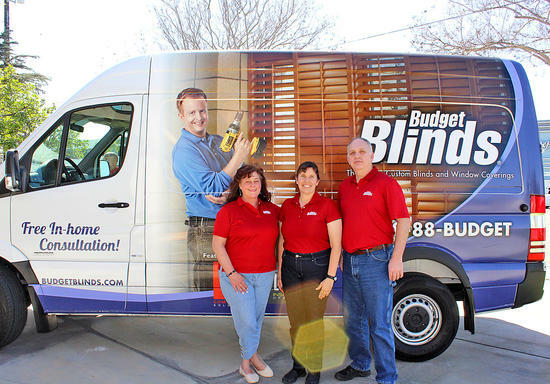 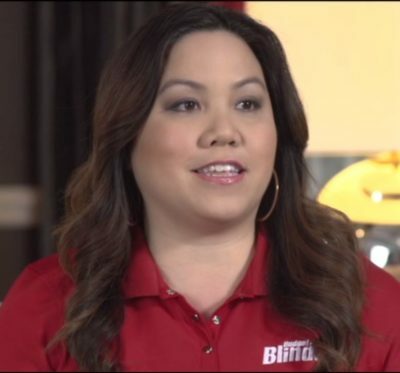 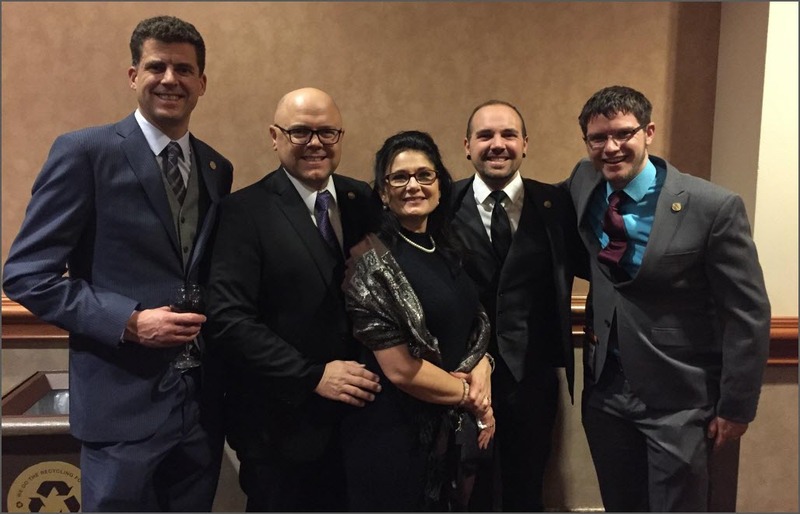 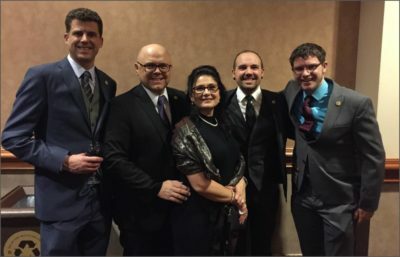 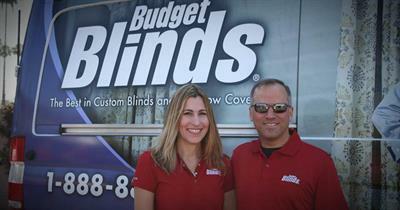 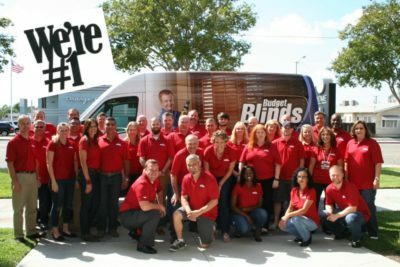 The Budget Blinds franchise system is designed for success for every franchise owner that follows the proven business model. 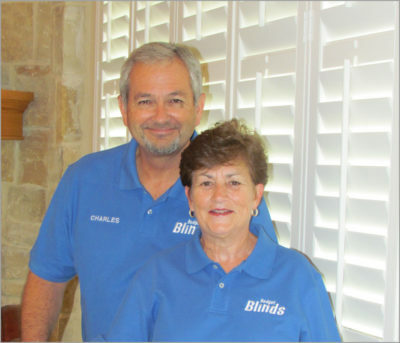 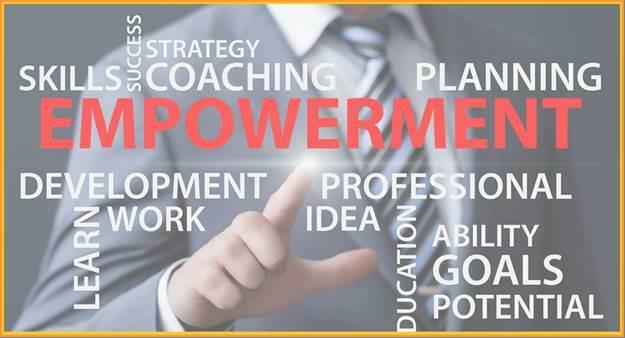 Charles and DeAnn Strickland, franchise owners of Budget Blinds serving La Vernia, Texas, know this to be true.